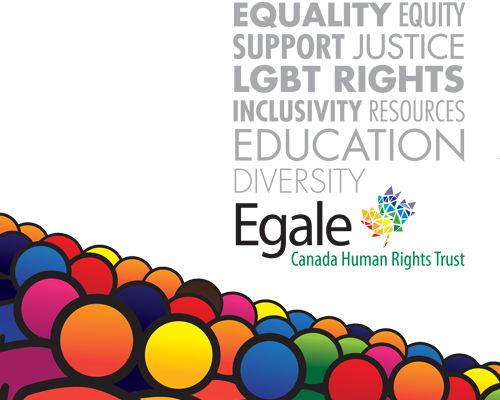 The Egale Out in Print Literary Award 2014 provides financial and publishing support to an emerging queer and/or trans-spectrum, female-identified writer in Canada. 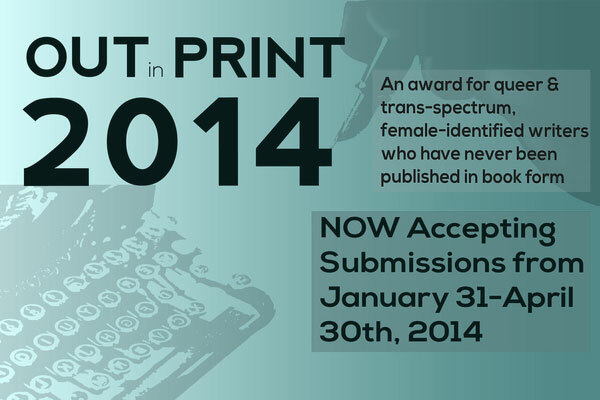 Apply today and share widely! 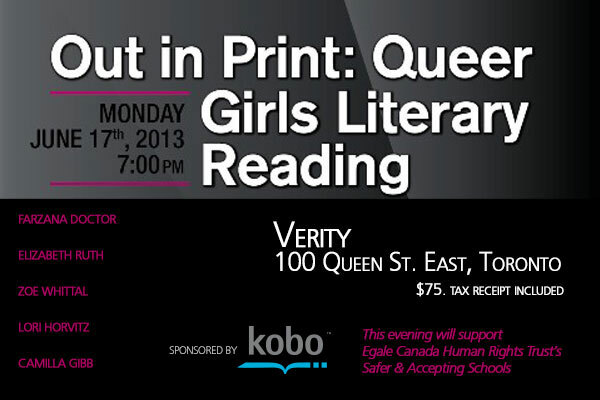 Join us in celebration of Toronto Pride 2013, as we bring together prominent queer authors to share their works and answer your questions. 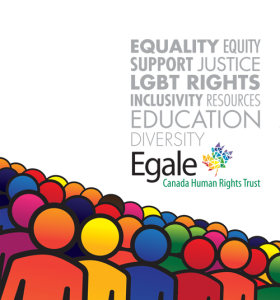 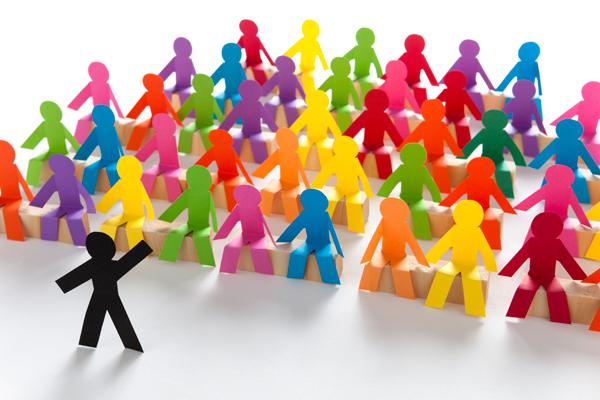 Invite Egale to deliver LGBT-inclusivity training for your school or workplace. 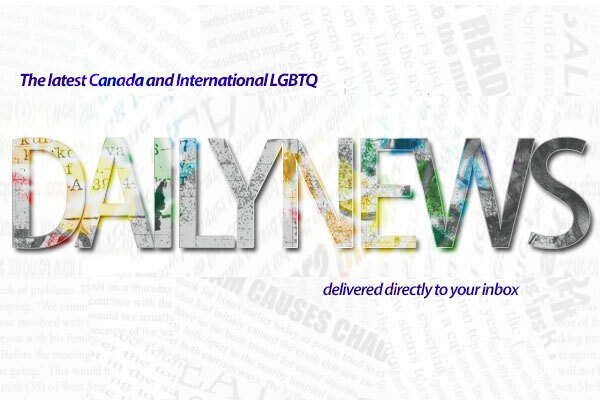 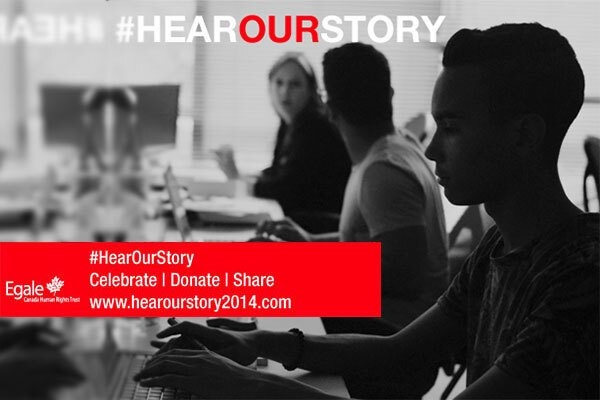 Learn about the issues, understand the culture and celebrate the victories on the latest lesbian, gay, bisexual and transgender news that matters most to the LGBTQ community.